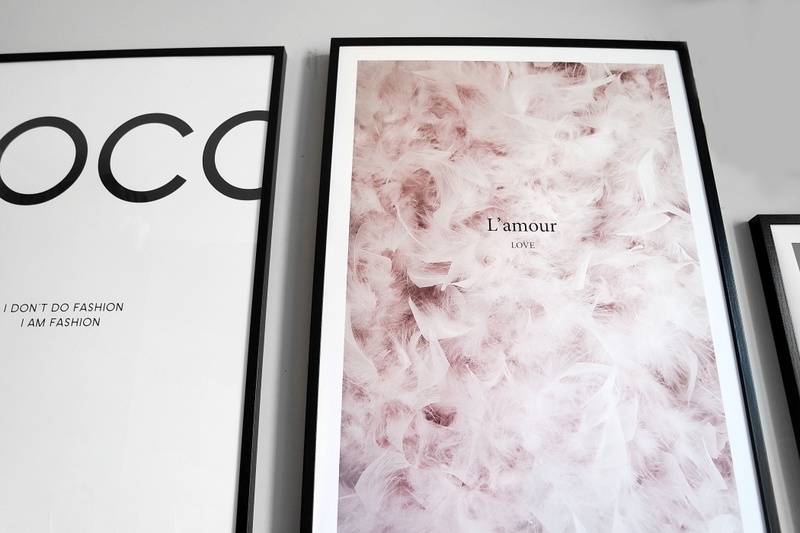 Best posters and frames – when Mattia and I moved to our new house in Rome it was definitely fun to decor it in our own personal style. Like a great book, a scented candel: those small details that make us happy – ya know. 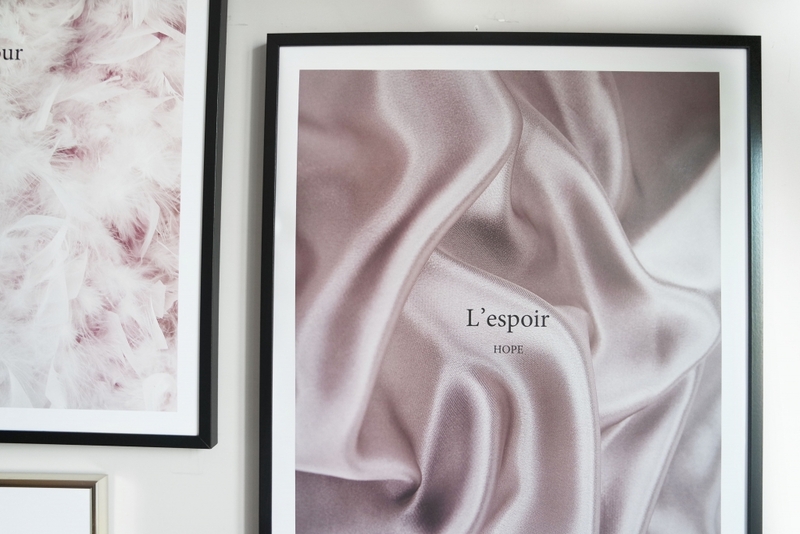 Posters- Passion copper, L’espoir, Coco, Happy color, Life is, Bed of flowers, L’amour. 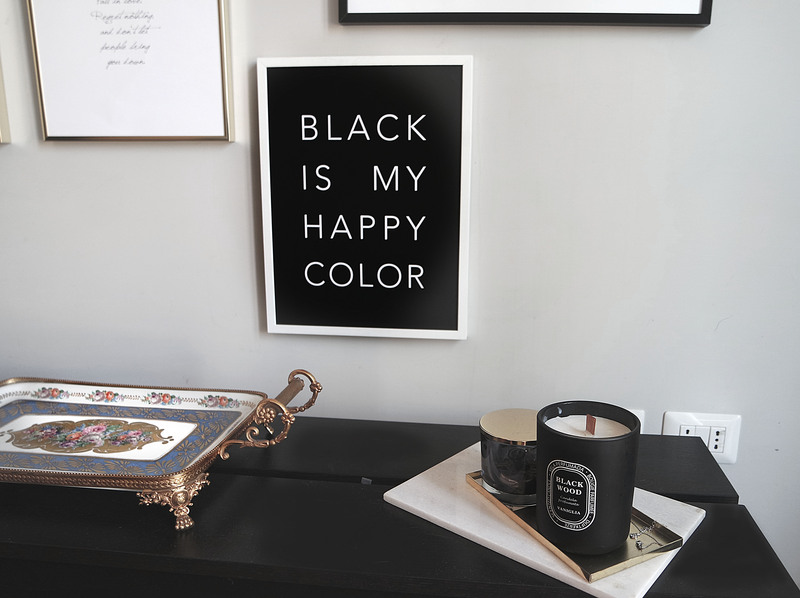 *use my PROMO code “MARIEZAMBOLI” gives 25% off posters, only available between 16th-18th of January. Above all I had a quick look surfing on web and I loved Desenio. 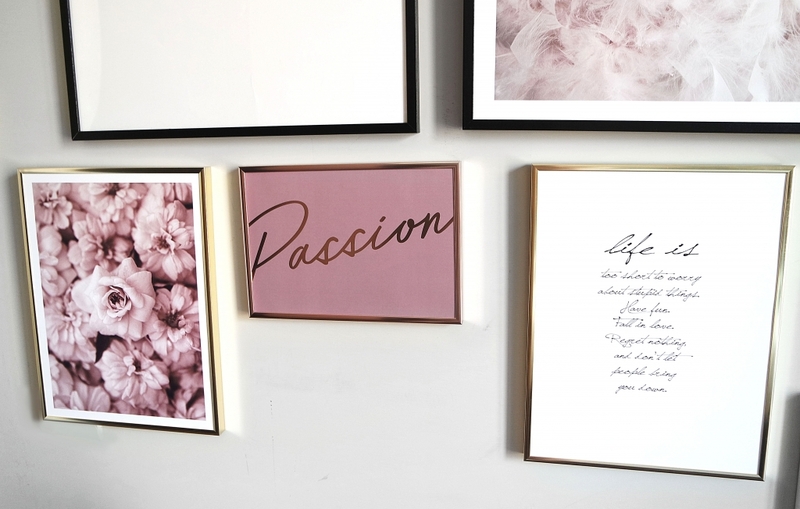 If you are really into design and home decor, posters and frames, you should really give this online store a try! It’s my favorite right now. 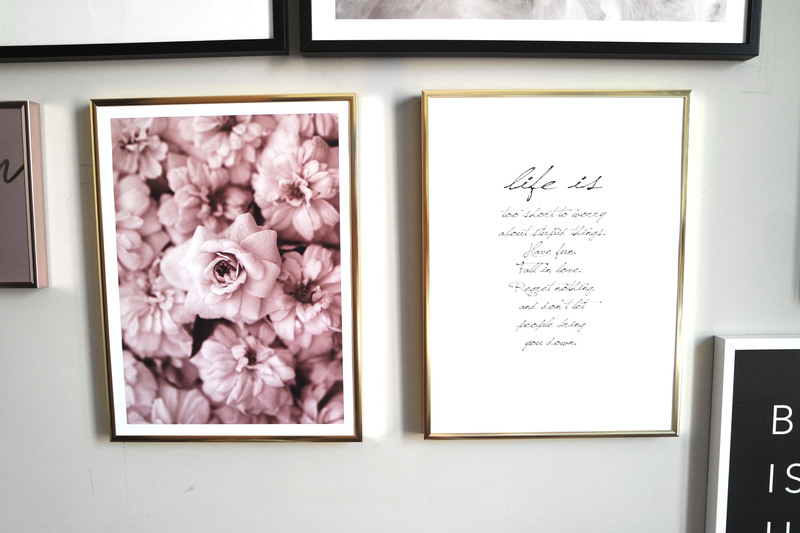 I love elegant minimal golden frames. “Good vibes” quotes and here we go guys! All right, as you may already know I am really into home decor and i ‘m always searching new stores and online best solution.??? ? Basically on this store we will find poster for kitchen, living room, bedroom, a studio, for kids and much more. So many of them. So, feel free to visit the Inspiration section gallery to find your favorite style guys.?? I think this is the most inspiring part of the website no doubt! 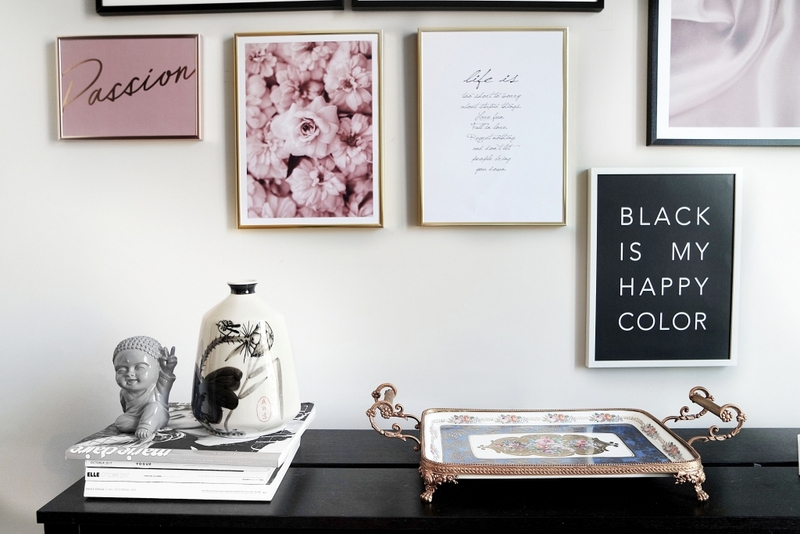 Beautiful decorations, pictures, posters and frames in collages on walls in different environments. What is insanely interesting in this section is you can buy any of the products in the pictures just by clicking on them. Well, what I would suggest is to definitely follow @desenio on Instagram for more inspiration and find my favorite posters and frames! Don’t forget to use my PROMO code “MARIEZAMBOLI” gives 25% off posters, only available between 16th-18th of January ? Previous articleLa magia di Parigi!